The time of completing and filing a self-assessment tax return is a dreaded time for the self-employed. However, being prepared and having a good working knowledge of taxes and allowable expenses will surely make the task a little easier. Figuring out which expenses you can claim can be quite difficult when it comes completing the self-assessment tax return. Below, SimpleTax provides a quick summary of the most popular expenses a sole trader can claim, giving you a good understanding before the Self-Assessment deadline comes around again. It is important to be prepared for all the 2019 tax dates. The general rule is that is that any expenses incurred wholly and exclusively for your business are classed as allowable, and can be shown on your self-assessment tax return. But as you would expect with tax there are some notable exceptions, for example, business entertainment is not an allowable expense for tax purposes. Then there are some expenses you might use for both private and business such as mobile phone, home broadband or your car. For these expenses, you can only claim for the business use, which means you’ll need to divide the cost using a fair and reasonable technique. Also, where possible you will need to retain evidence to support your claim. For example, for your car expenses, you would need to keep a mileage log. It is also worth noting that if you are a new business you can claim pre-trading expenses. These are business expenses that you incurred prior to actually starting your business. For example, research costs, some legal fees or purchasing of computer equipment. This can be a great saving for small businesses that may be struggling with the start-up costs. When investing in assets for your business for instance equipment, you are able to claim tax relief on the upfront cost of the equipment, this is known as the Annual Investment Allowance (AIA). Items that have been given to a business, used previously or pre-owned, can’t be in the claim for AIA. For these items, you would claim as a Capital Allowance. Capital allowances are also claimed on the purchase of the vehicle but the tax relief available is variable depending upon the CO2 output of the car. 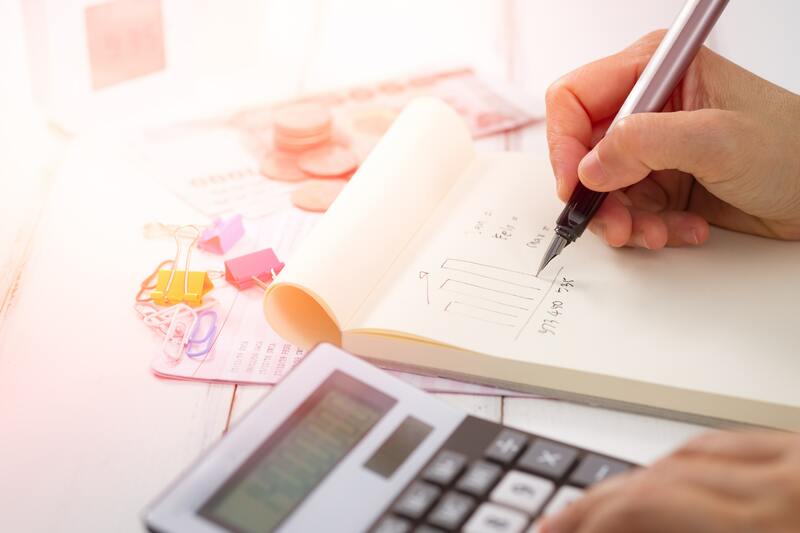 Although dealing with taxes and filling your self-assessment can be a stressful time for the self-employed business owners, having a good knowledge of any allowable expenses can make it easier. More on sole trader accounts and bookkeeping and claiming home office expenses.